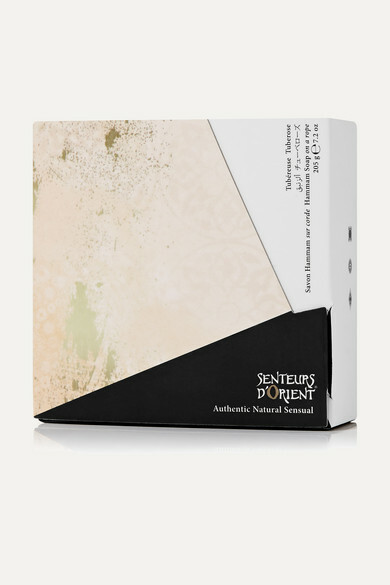 Senteurs d'Orient's 'Hammam' soaps have been made by artisans in Lebanon - hand-mixed and dried for ten days - using the finest natural ingredients and essential oils. 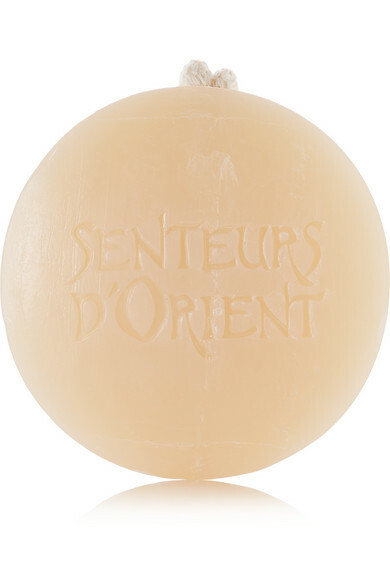 The most sensual of all the fragrances, 'Tuberose' is a warm, enticing scent that is commonly associated with evening. We love its packaging - the watercolor print recalls patterns found on traditional kimonos.